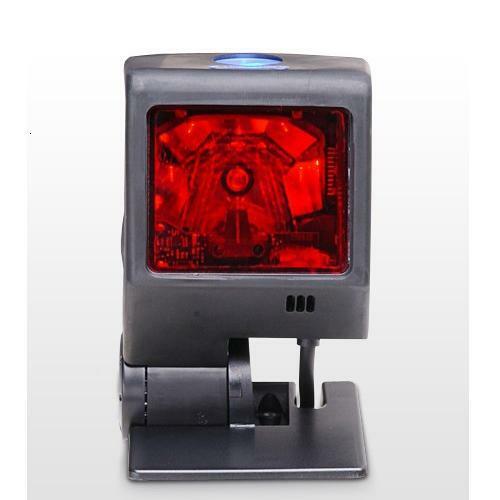 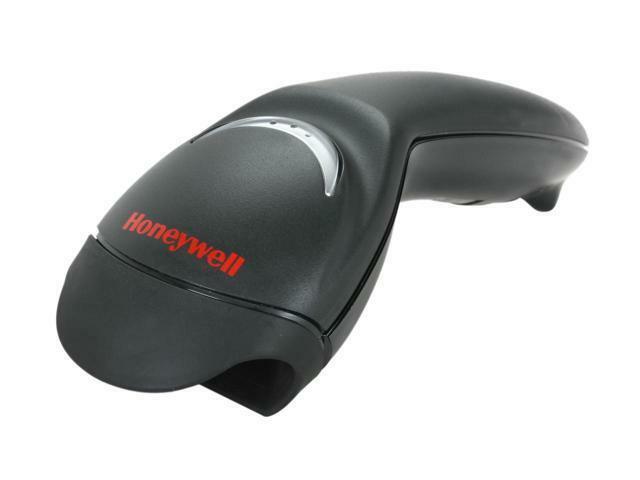 Honeywell Sensing and Productivity Solutions is a leading manufacturer of laser and imaging-based barcode scanners designed for reading virtually all linear and 2D barcodes. 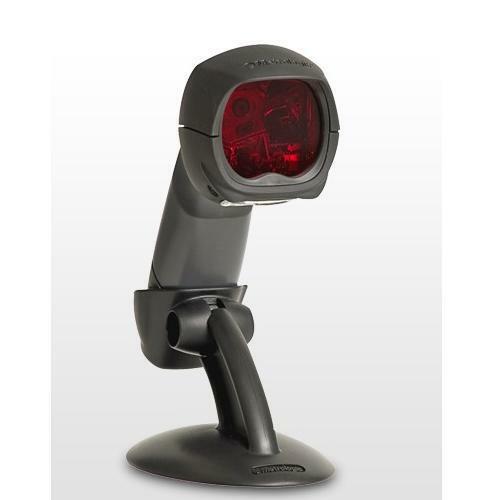 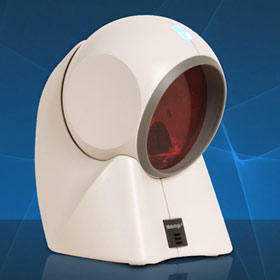 Their scanners are used in a varoius vertical markets including retail, healthcare and transport & logistics. 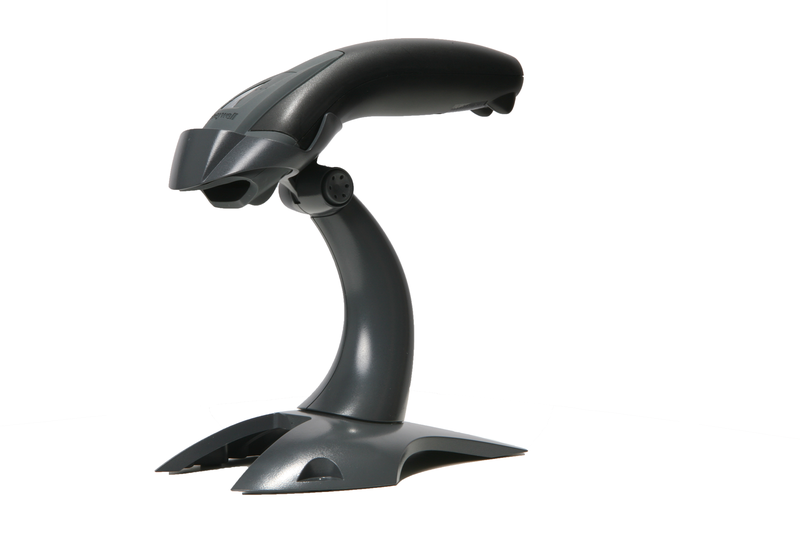 From the entry-level CCD scanners, ideal for light users looking for low-cost, yet reliable barcode scanning, through to the comprehensive laser scanner range consisting of both single-line to multi-line versions, ideal for more demanding applications.